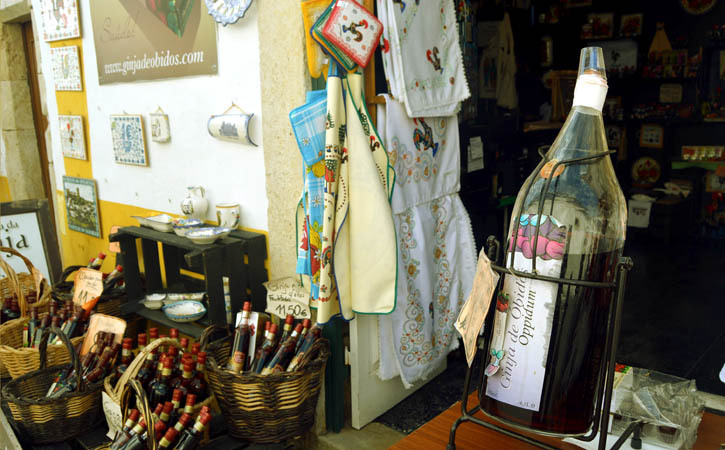 If there is a “Must try” in Óbidos, it definitely is the Cherry Liqueur. An alcoholic beverage which you can consume and find anywhere in the village, since restaurants to bars, pubs and traditional stores. This aromatic Cherry Liqueur has a balanced alcohol content that when tasted, offers a mixture of full bodied and velvety flavors. Try this liqueur and you will be invaded by a sudden pleasant feeling! It is said that the biggest secret for a good and successful Óbidos Cherry Liqueur is the selection of components that will provide body to it. After this, the fruit goes to a “Licoraria” where it goes throughout an hydroalcoholic infusion. This process should take months for a good result – a perfect Liquor. 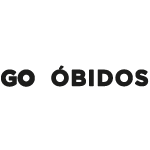 Nowadays there is another way to try Óbidos Cherry Liqueur.